Find out how to participate! 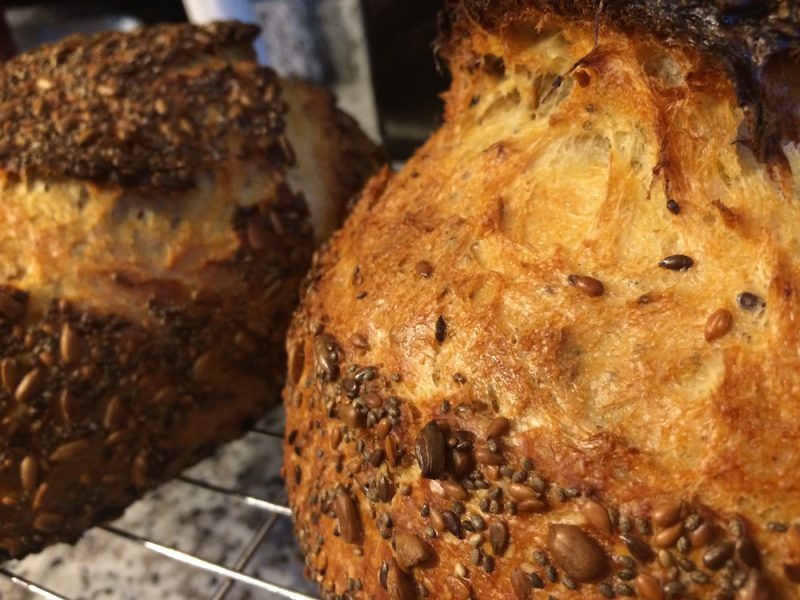 Recently, we asked you to share your sourdough starters and stories and you did. You shared them not just from the United States, but also from around the world. More than five hundred starters poured into the first lab in their journey, Ben Wolfe’s lab at Tufts, where they were tended to by graduate student Liz Landis, Kinsey Drake and Shravya Sakunala (the undergrads who did a lot of the processing). At Tufts, the sourdough starters were curated. Liz opened them. She sniffed them. She unwrapped them. She fell in love with their diversity and she chose a handful, thirty or so, on which she would do more research. From those starters, Liz grew the bacteria and fungi that would grow. Liz will then study this subset of bacteria and fungi in much more detail. They will be her long-term quarry and she will report back about them, episodically, over the next three years. The sourdough starters then traveled in Raleigh, where they were further curated by Erin McKenney, and then on to the University of Colorado. At Colorado Jessica Henley (in the lab of Noah Fierer) has set about identifying the bacteria and fungi present in each sourdough. The bacteria will be first. Jessica will then share those data with Erin who will carry out the next steps. When Erin gets the data from Jessica they will include the list of bacteria (initially) and fungi (later) identifiable from each starter. This list is likely to be longer than the list of microbes that Liz cultivated from the starters; we suspect (though don’t know) that some of the microbes present in starters are not readily culturable. Maybe not. We’ll know soon. Once Erin has the data, a cascade of next steps will follow. Those next steps will take years. My suspicion is that in ten years we are still resolving new mysteries from the sourdough starters you have shared, maybe in twenty years. But the first step won’t take so long. The first step is that working with Neil McCoy (a design specialist) and Lauren Nichols will make a map on which you can click on your own sourdough sample number and see, from that sourdough sample, which species were present in it. You will also be able to click on other peoples’ (anonymized) sample numbers and see what is present in those starters as well. Another next step that is already ongoing is that Erin will be working with her colleagues at the North Carolina Museum of Natural Sciences to begin to use the data from these sourdoughs to develop lesson plans that allow teachers around the world to study sourdough in their classes and, in doing so, to help contribute to new science. If you would like to help with the effort to get this science into the classroom, let us know. None of this work is possible without all of you and, as you can see, without the many many of us too. That is all for now. More soon. I suspect you are anxious to know (soon) which bacteria were in your starter. I can promise we are more anxious and excited. We are like children who have fallen into a dark cave filled with paintings. We can’t see much yet, but soon there will be light. 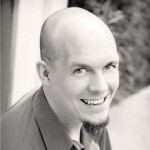 Rob Dunn is a biologist and writer in the Department of Applied Ecology at North Carolina State University. Central to all of his work is the sense that big discoveries lurk not only in faraway tropical forests, but also in our backyards and even bedrooms. The unknown is large and wonderful and Dunn and his collaborators, students, and postdocs love to spend their days in it. Fun. The most important thing is of course to know for myself that my starter works. Fun to go know what all micro organisms show up in all the sourdoughs and in what symbiose. I am very very curious to get know them by a name and to learn about diversity (or not). Good luck. This work is of an importance that mandates rigorous science. I hope that that is the case here.